Why should you choose concrete over asphalt or pavers? 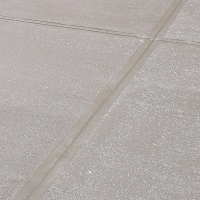 Easy, concrete is the most durable and affordable long lasting hard surface available. Period. Ronk Construction LLC “Concrete Contracting Services” provides service for all of Columbus, Ohio and surrounding communities. 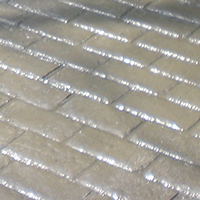 We offer Standard Finish Concrete such as Brushed Concrete. 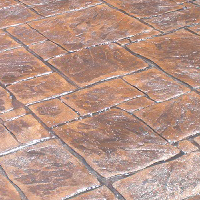 We also offer Decorative Concrete such as all Stamped & Colored Concrete. We are Licensed, Bonded, & Insured. Licensed with the City of Columbus licensed Home Improvement General Contractor License #000485. All Products Used are Environmentally Friendly. All Removed Concrete & Asphalt are taken to Recycle Centers.